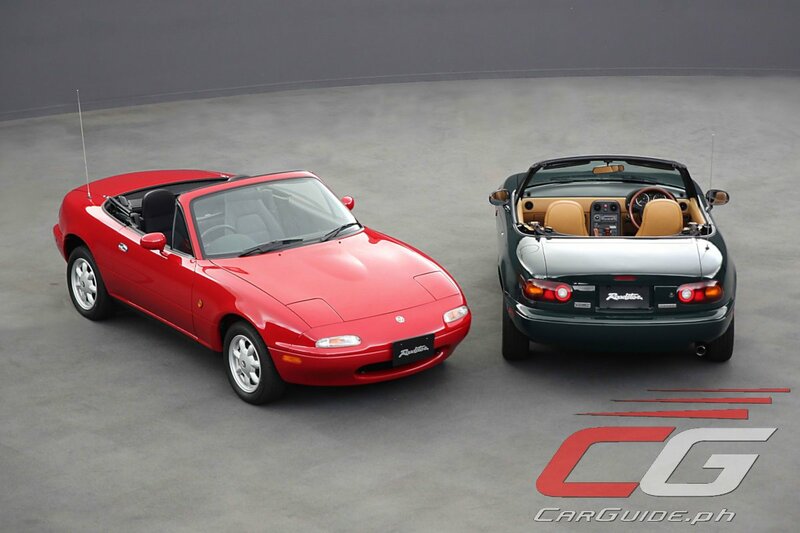 Mazda is finally accepting original MX-5 (NA) for restoration work in Japan. But there’s a very interesting catch: your car has to be worthy. Mazda has opened up a special website where applicants can submit their MX-5 NA. Once an owner submits his or her MX-5 for restoration work, a dedicated team will assess whether or not they can actually do restoration work that brings it to a state “close to the original.” If the car passes scrutiny, work will be carried out in a classic car garage that’s certified by TÜV Rheinland Japan. Currently, more than 600 applications have been received. Mazda’s restoration service of the iconic roadster doesn’t stop there. The Japanese carmaker and its suppliers has already begun the production and sale of around 150 parts including the original Bridgestone SF325 185/60R14 tires, the vinyl fabric soft top, and even the NARDI wood steering wheel and shift knob. The MX-5 NA restoration program has already won Mazda a special prize from Automotive Researchers’ and Journalists’ Conference of Japan or RJC, the same group which awards the annual Japan Car of the Year. If you can read a bit of Japanese, you can check out the Mazda MX-5 Restoration Service including the catalog of available parts here.